Beginning tomorrow, August 22, MUTEK will return to Montreal for its 19th year, showcasing 120+ artists from more than 25 countries. Attendees of the digital music and arts festival will have the opportunity to catch 16 world premiere performances along with dozens of emerging artists, so if you're in MTL this week, make sure to keep tabs on the events happening throughout the city. In addition to the fest's lineup of forward thinking artists, MUTEK is hosting a free, two day symposium called Keychange, which aims to empower women in electronic music and digital arts. Won't be in Montreal this week? Luckily, MUTEK will be stopping through other major cities in the coming months—Mexico City, Barcelona, Tokyo, San Francisco, Dubai, and Buenos Aires. Check out seven of the acts below that we're most excited to see this week, then make sure to Track them on Bandsintown! 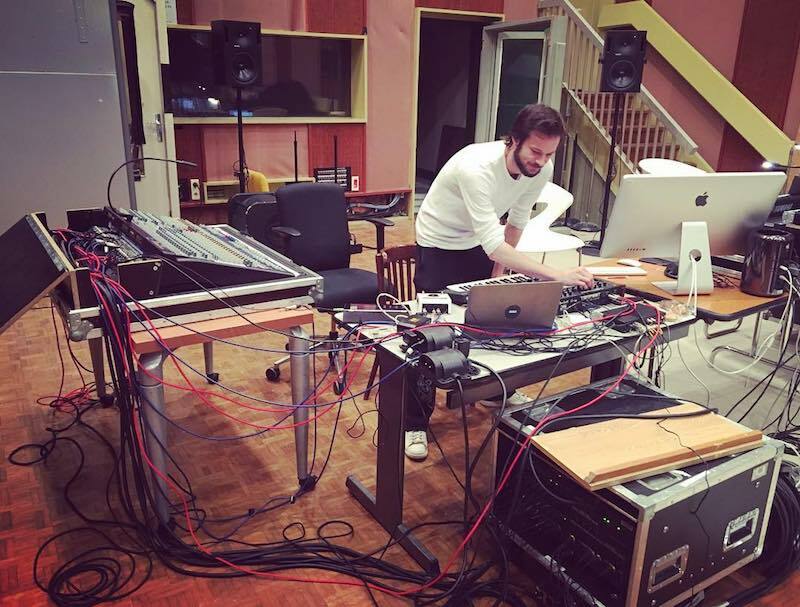 Famed French Ableton Live trainer and musician, Ben Vedren is back in the francophone metropole of Canada after his appearance almost a year ago. Chez Damier’s favorite collaborator has been very busy this year, releasing music on several labels and hitting venues across France. His appearances on this side of the pond are fairly rare, so make sure to catch him this week! Steevio & Suzybee have become staples in electronic music's forward thinking movement. 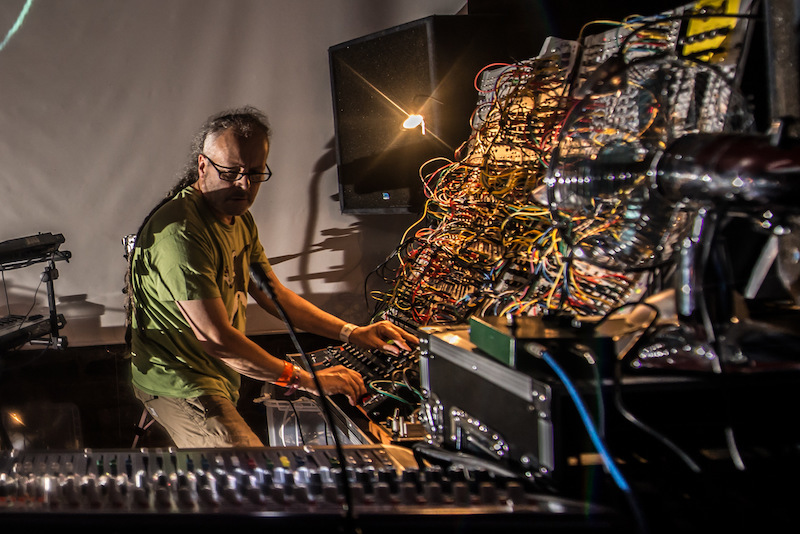 Since 2009, Steevio has been playing onstage with modular synthesizers, while Suzybee creates complemetory visual experiences for the audience. Surprises are always a part of their performances—we still remember their jaw dropping performance at Concrete Paris in 2016. Be sure to check them out on the closing night of the festival. What is a Montreal summer without experiencing a Piknik Elektronik? MUTEK is taking over the infamous dance party on Sunday with a carefully curated lineup. 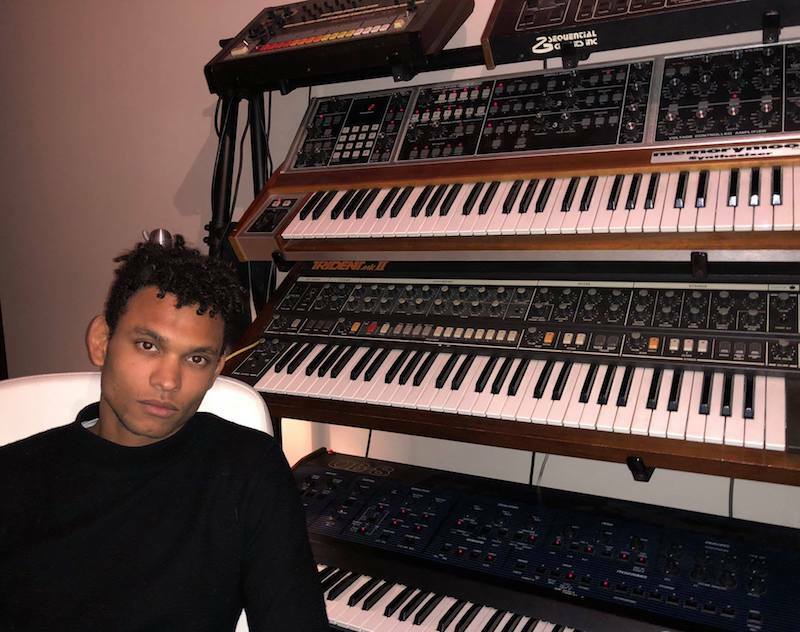 One of the artists not to be missed is Bambounou. The French producer has been shaking up the electronic scene since 2010, with the help of producer French Fries. Be sure to checkout the 50 Weapons alumni’s two latest release on DISK and Lavibe Records (the newly minted Parisian label). This Chicago native has taking the house scene by storm for the past two years. Her latest Boiler Room set at Sugar Mountain was an instant classic. This year she's back in Montreal, playing a late night set at MTelus for the conclusion of the festival. 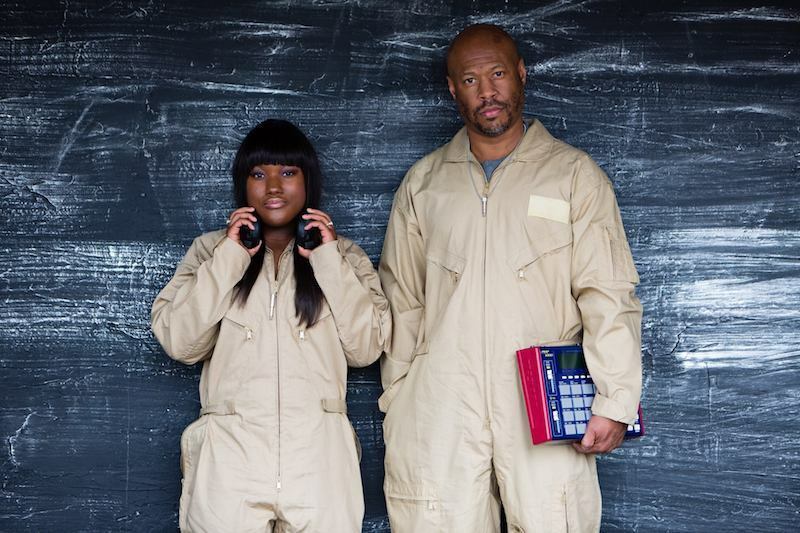 Floorplan is comprised of world renowned and Detroit native, DJ Robert Hood, and his daughter, Lyric Hood. Considered to be the founding father of minimal techno and an important founding member of Underground Resistance, Robert Hood has evolved over time with different palettes of sound. "Never Grow Old" was one of his biggest hit under the moniker, Floorplan, invading European electronic music festivals in 2014. Together with his daughter, they are headlining Piknik Electronik for what sure is to be one for the books. The Russian native is returning to Montreal three years after debuting her boundary-pushing live set dubbed Antarctic Takt. 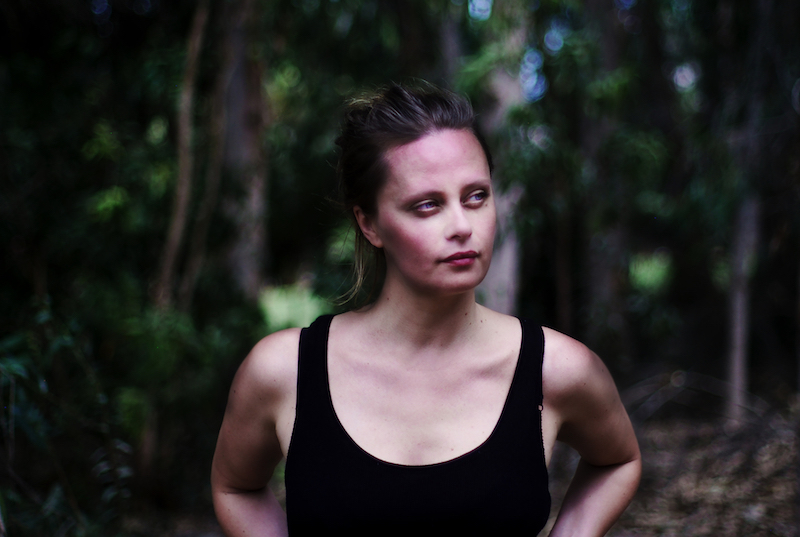 Dasha Rush is known for sonically pushing the limits, and her experimentation with new, unexpected sounds and techniques. This time around, she will be presenting a special ambient set, taking plan on Sunday afternoon at the Le Virage. Chloé is playing not once, but twice this year! 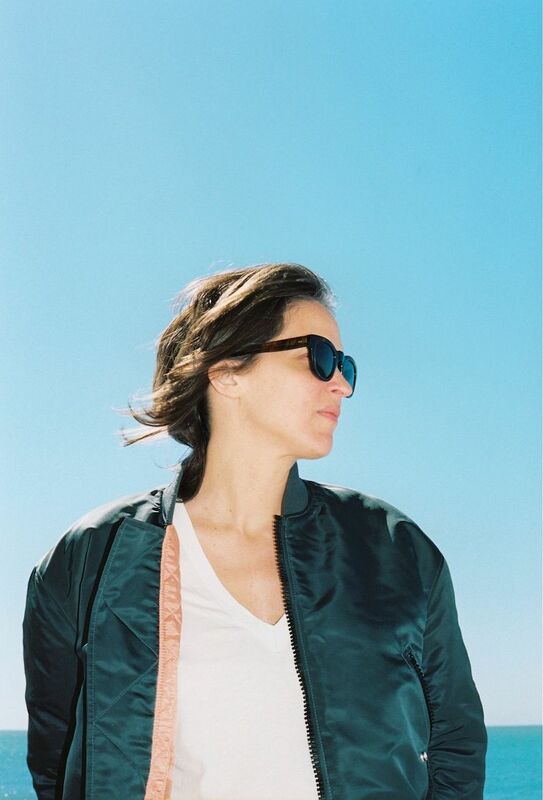 The rebellious co-founder of the label ‘Kill the DJ’ is premiering her new live show in North America at MUTEK this year. Her recent work has taken her on a non-conventional path, to the French sound institute, IRCAM, where she composes soundtracks. Her recent album, bearing the same name as her new show ‘Endless Revisions’, was critically acclaimed for the more electronic feel that she brought on. She will also play a DJ set on Friday at l’Esplanade de Place des Arts, alongside Debbie Doe, Braue, Korea Town Acid, and Vinu-vinu.